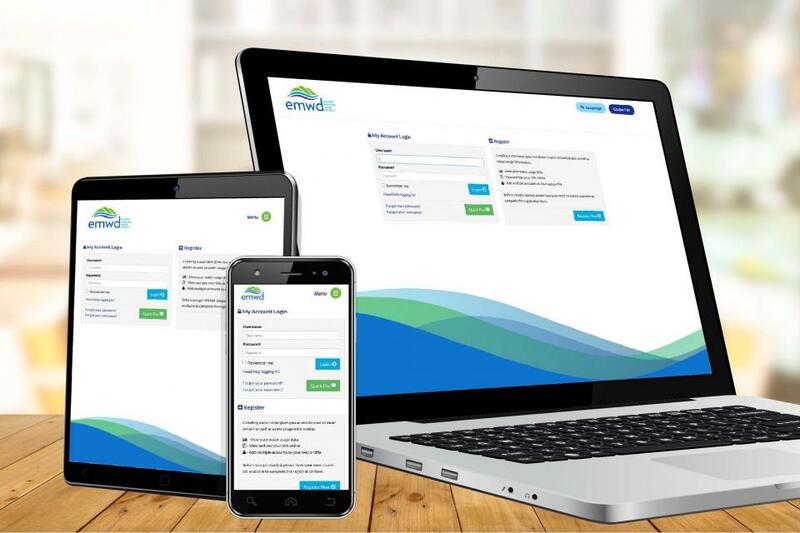 This is the place to find the latest news releases from EMWD. 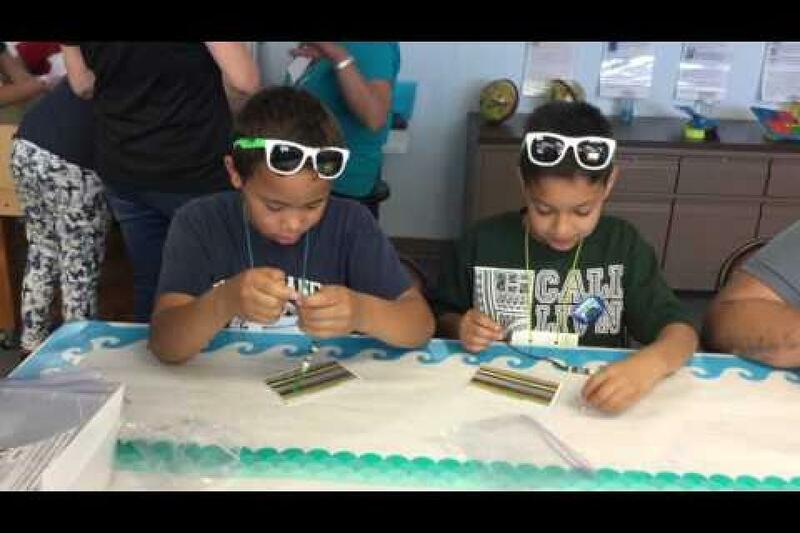 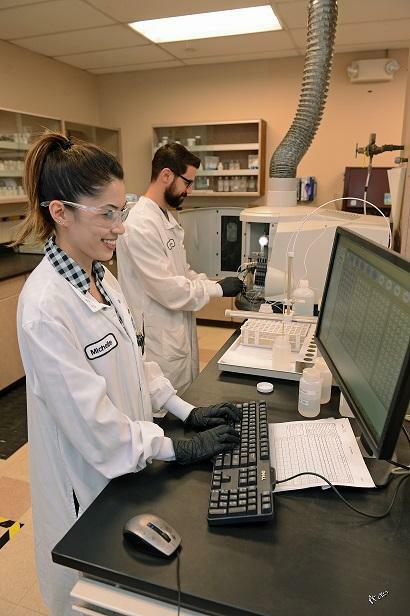 Perris, CA (March 7, 2019) — Eastern Municipal Water District (EMWD) has completed lead testing at all public schools within its service area and all schools are in compliance with public health standards set by the California Department of Drinking Water (DDW). 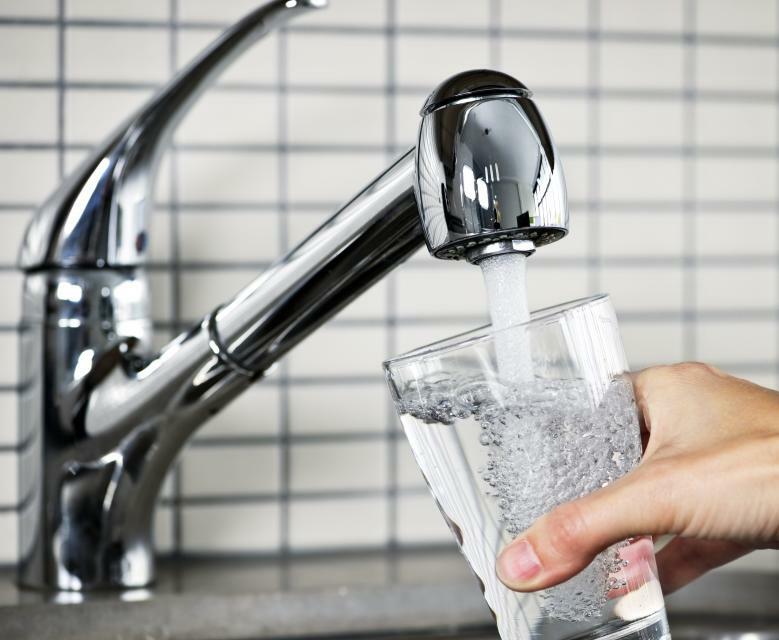 Perris, CA (February 28, 2019) — Eastern Municipal Water District (EMWD), along with the California Municipal Utilities Association (CMUA) and Association of California Water Agencies (ACWA), has introduced legislation that is part of a dual-approach to address safe drinking water needs of Californians. 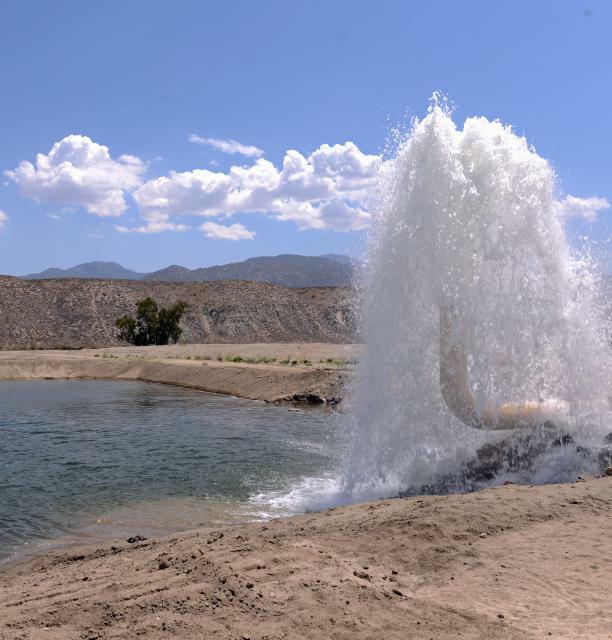 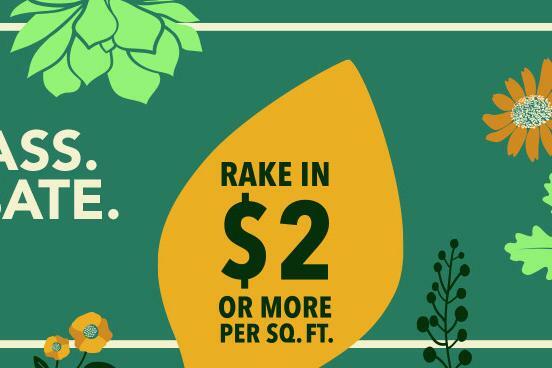 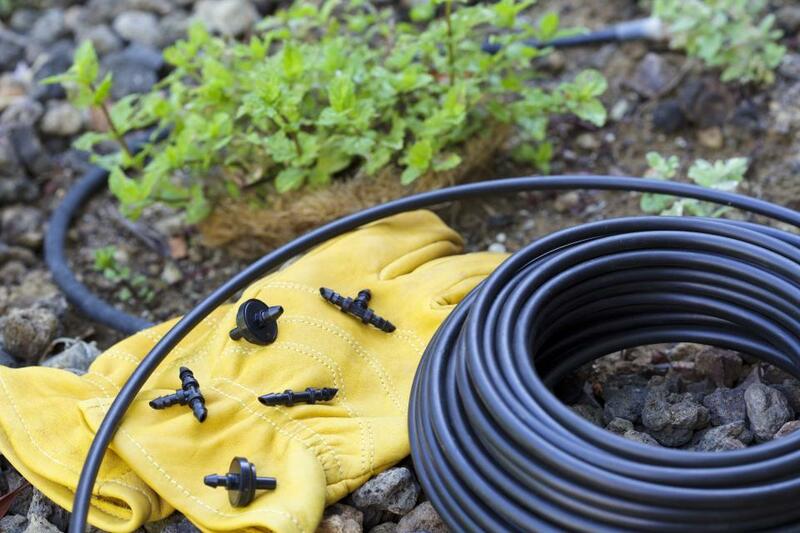 Perris, CA (February 20, 2019) — Eastern Municipal Water District (EMWD) is proud to continue its investments in groundwater quality and sustainability through its Groundwater Reliability Plus (GWR Plus) initiative. 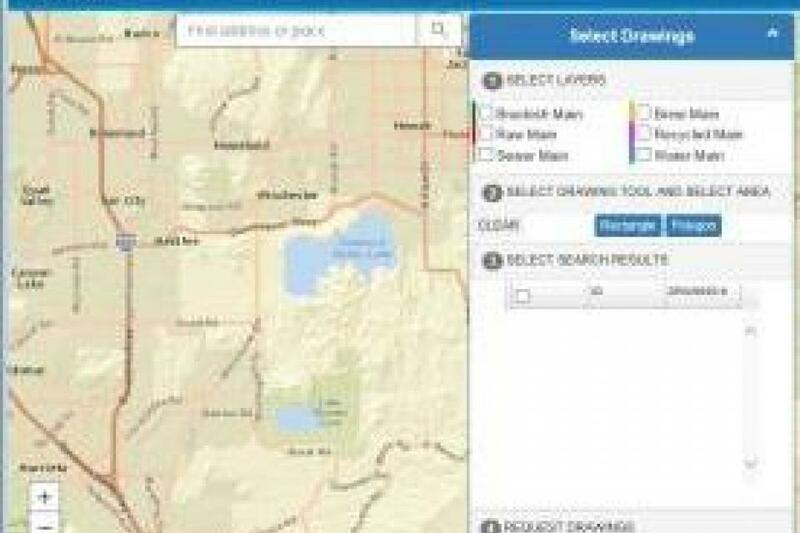 GWR Plus is a comprehensive approach to groundwater management with the goal of continually improving the quality and quantity of water in our local groundwater basins. 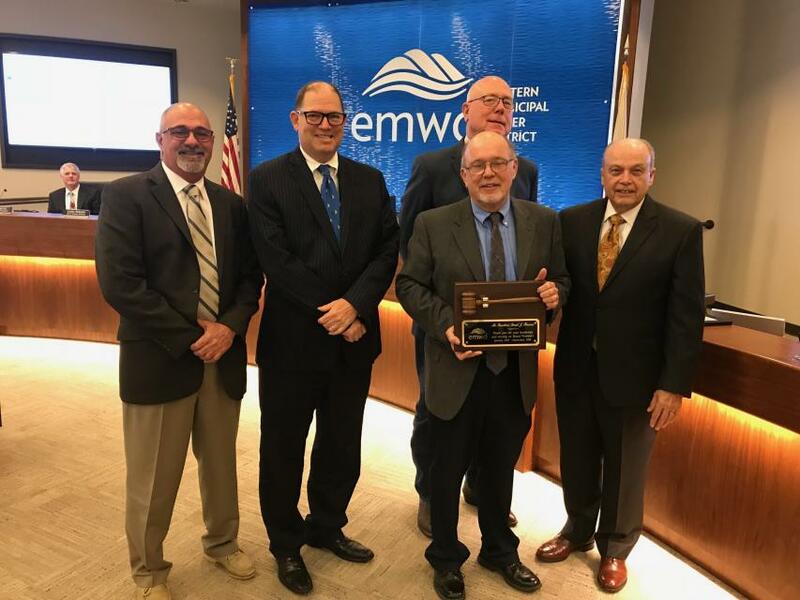 Perris, CA (January 16, 2019) — Ronald Sullivan, who represents the Perris and Menifee area, was selected as the new President of Eastern Municipal Water District’s (EMWD) Board of Directors on Wednesday, January 16, 2019. 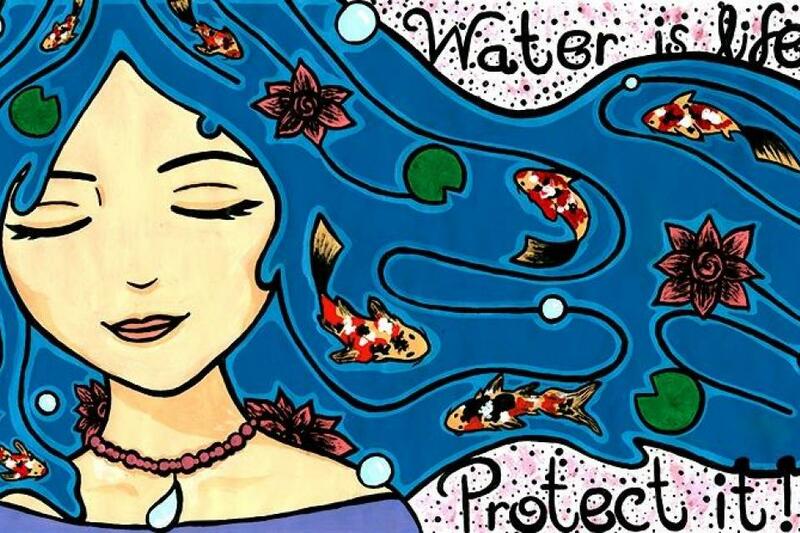 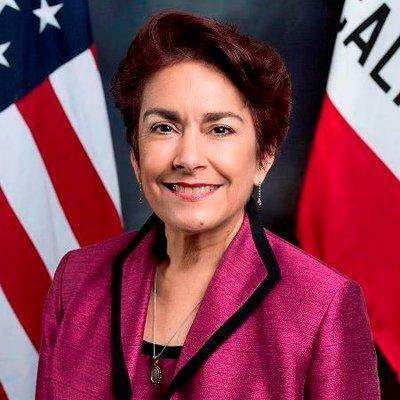 Perris, CA (November 21, 2018) — Eastern Municipal Water District (EMWD) today announced that Assemblywoman Anna Caballero was selected for its 2018 Water Champion Award in recognition of her efforts to address governance of failing water systems throughout California. 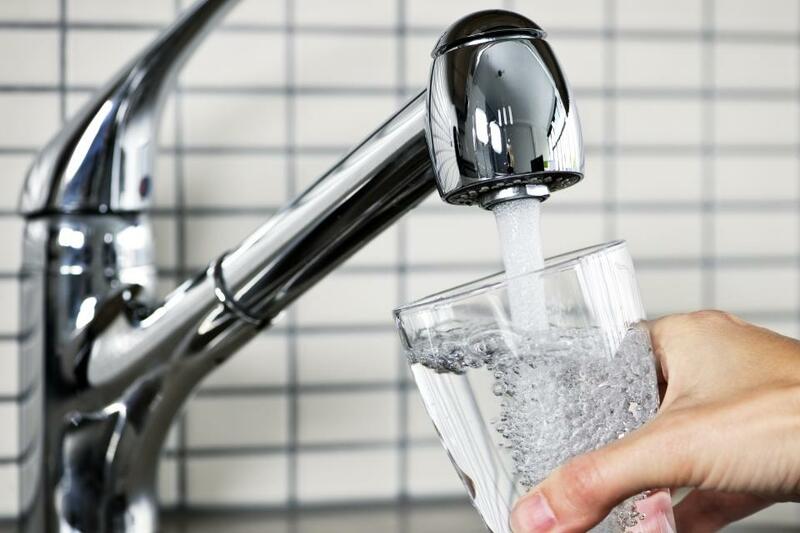 Perris, CA (November 20, 2018) — Eastern Municipal Water District (EMWD) would like to remind its customers to be Sewer Smart and avoid placing fats, oils and grease down their drains this holiday season. 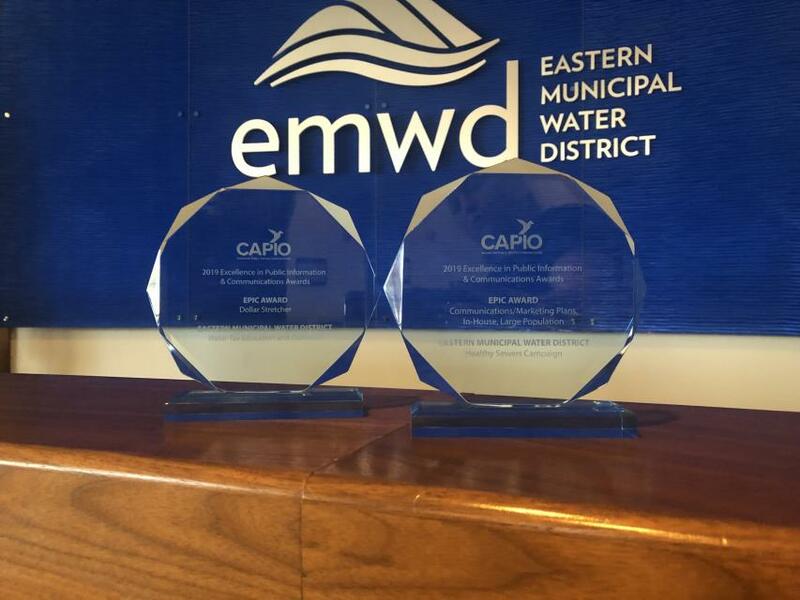 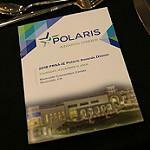 Perris, CA (November 14, 2018) — Eastern Municipal Water District (EMWD) was recently recognized with five awards for its outstanding community engagement programs. 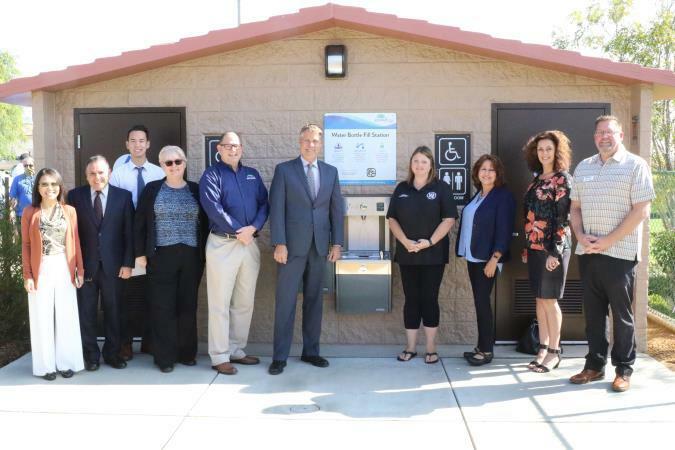 Perris, CA (November 8, 2018) — Eastern Municipal Water District (EMWD) and its partner agencies on Thursday, November 8, celebrated the completion of the French Valley Recycled Water Pipeline. 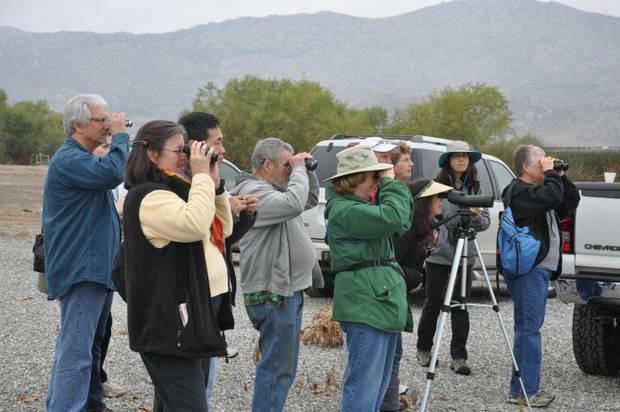 Perris, CA (October 11, 2018) — Eastern Municipal Water District (EMWD) is again hosting its monthly birding tours at EMWD’s San Jacinto Wetlands beginning in October and running through April 2019. 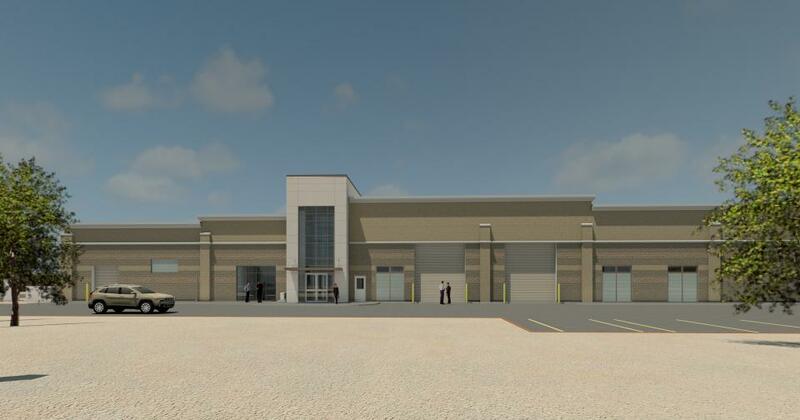 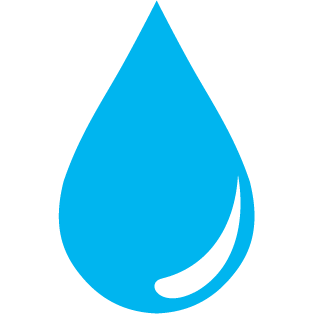 Perris, CA (September 19, 2018) — Eastern Municipal Water District’s (EMWD) Board of Directors voted on Wednesday, September 19, 2018, to support the 2018 Water Bond that will appear on the November 6, 2018, ballot. 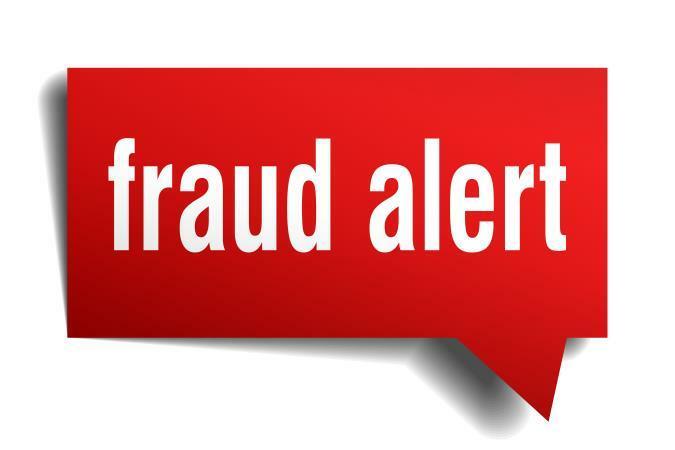 Perris, CA (September 6, 2018) — Eastern Municipal Water District (EMWD) encourages its customers to be aware of potential scams from companies promoting water quality testing or selling unnecessary water treatment systems.